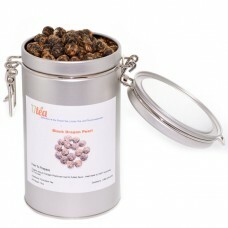 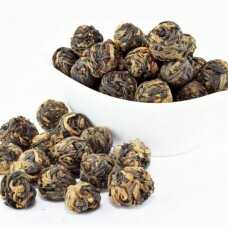 Black Dragon Pearls 12oz - Silver Tea Tin. 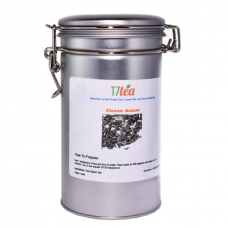 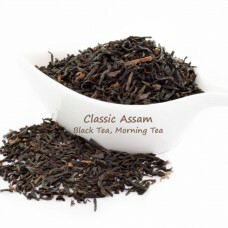 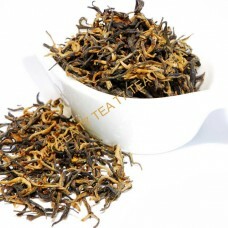 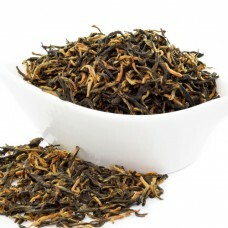 The silver tea tin with latch lock is great to keep ..
Classic Assam 8oz -Tin T7 TEA Classic Assam has a rich blend of the spicy and malty flavor. 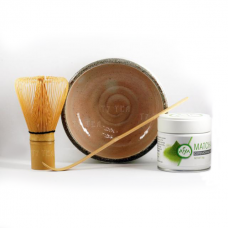 Th..
Deluxe Ceremonial Matcha Tea Ceremony Set Pure White Featuring: 100% Pure Matcha Green..
Golden Spring Black Tea Sampler 1oz Golden Spring Black Tea with mini canister for $8.00. 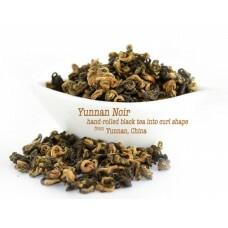 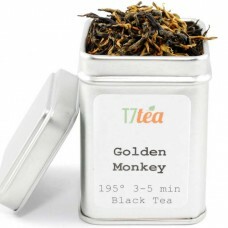 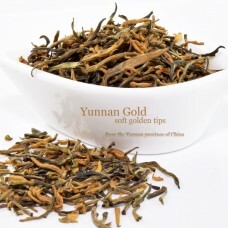 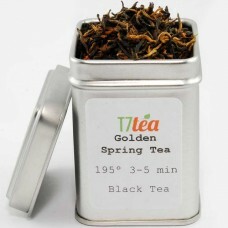 ..
Irish Breakfast A combination of hearty black teas from Ceylon (Sri Lanka) and Assam (India) to get..
Yunnan Golden Tips Tea Yunnan golden tips tea (other name Yunnan Gold Tea); a top grade morni..
Yunnan Noir Black Tea Yunnan Noir black tea is hand-rolled black tea from Yunnan, China. 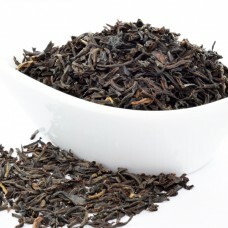 Leaves c..